WhatsApp beta is still receiving an update that gives an overview of two upcoming features in the stable release. First, the application now allows sequential playback of audio messages. In other words, you will be able to play several audio in succession without having to start the readings manually. In addition, an improvement of the picture-in-picture mode has been seen in the code, even if the functionality is not yet active. In a few years, WhatsApp has improved a lot with the arrival of many new features. 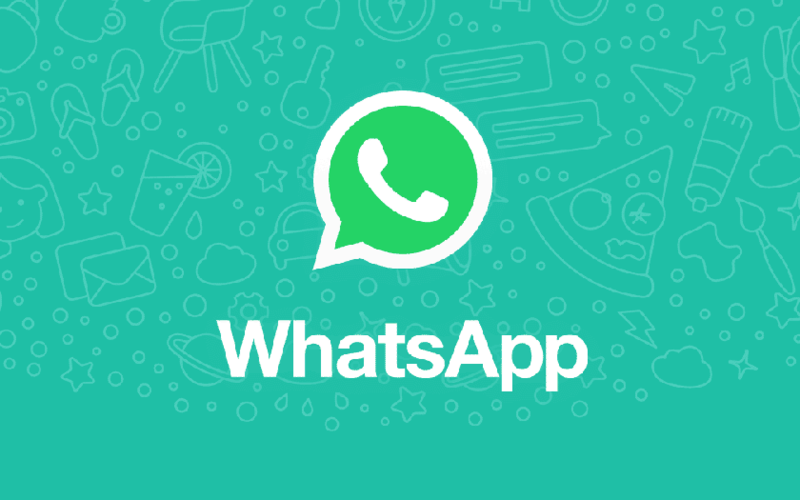 After the deployment of WhatsApp beta update 2.19.83 which introduces a menu to activate a dark mode , the application receives new updates in a few hours. Version 2.19.86 is already there. In the last update of the WhatsApp beta, two new major features were seen. We start with the one that seems most useful: the sequential playback of audio . Now, the user will no longer worry about manually launching one by one the audio received when there are several. Playback is automatically linked to the last file . This evolution is very useful and is already available in competing applications like Facebook Messenger and Telegram. For now, only users of the beta can enjoy while waiting for the deployment in the consumer version. The second feature is an improved picture-in-picture mode introduced in WhatsApp late last year. This mode allows you to launch a Facebook, Instagram or YouTube video and continue scrolling through the messages of the current discussion. But the novelty here is that it is possible to continue reading when one comes out of the discussion and even from WhatsApp . If the traces of this evolution were seen in the code, it is not yet active in WhatsApp beta. This will probably be the case in future releases. The latest update to WhatsApp beta 21.19.86 is available on the Play Store, but it will not be available to everyone at the same time. To test the new version without further delay, you can download the APK of the email application. Here are the two links. ← Huawei P30 Pro vs. P20 Pro Comparison: Should You Upgrade?